For most of us, at some point, the homestead has to generate some revenue. It’s all well and good to grow your own food and be self sustainable, but for many of us, a life without any money worries is not in the cards. Even if you reduce your consumerism significantly, there are still costs you will likely have to cover, including car insurance/fuel/maintenance, property tax, land tax .. never mind pantry staples, clothing, travel, and maybe the odd bit of entertainment. Because of this, generating an income from the homestead is a goal for most people who pursue the lifestyle. There are many ways to do this, of course, and there are a lot of factors to consider. Are you willing to “go to work?” If so, you have tonnes of options: you can hold down a steady job while homesteading in your off hours. This is not ideal for many, however, as the whole point of homesteading is to get out of the rate race. How then, do you earn an income while remaining on the homestead? I am going to start with a common suggestion, that I personally suggest you should be wary of. Possibly you could sell eggs to your neighbors: no one is going to turn up their noses at farm fresh eggs, especially if they are priced similarly to those in the store. Keep in mind that if you are only selling eggs, you’re probably never going to get rich on it. Unless you make a real business of this, egg sales will only ever be a small supplement. 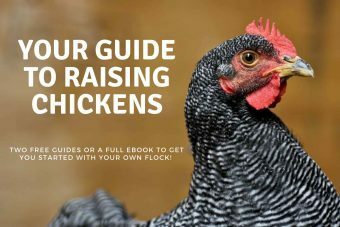 You might find that a lot of people are not willing to pay the prices that make it worth it for you to put all that effort into raising chickens for egg sales. Finding a niche and speciality in your area can serve you well. Its important to learn about what items there is a demand for before you invest in seed and other equipment. If there are already five jam makers selling at the market, you might want to consider something else or deliver a product that will set you apart from everyone else. There are countless specialities ranging from food products such as honey and garlic through to beauty products and textiles. Just be sure there is a strong market for what you want to sell. A homestead ties in beautifully with doing Internet-based work, especially if it is the kind of work that you can do as you have time. If you have to be sitting at your computer at specific times, it’s not as ideal, though still preferable to going in to work. Depending on your skills, the type of work you do can range from copy writing, to proofreading, blogging, technical support, proposal writing, and more. For the most part, your skills will dictate what sort of work you can do. Bear in mind that if you are, hoping to establish a blog and profit from that, it may take a whole lot of time and energy. Although there are commercially successful bloggers out there, they are the exception, not the rule, and for every one of them there are a hundred failures. It’s not as easy as you might think! As a homesteader, you’re probably going to have equipment that the average person does not have. If you can find the clients, odds are you can put this machinery to work for you. That will help pay for it, in the first place, and also help you generate a bit of income. In our neck of the woods, we know a number of people who earn a decent living cutting wood. If you have a forest to work with, and good hard wood you can knock down, consider this an option. Be warned though: you need more than a chainsaw! You’ll likely want a 4 wheel tractor or atv to pull logs out of the wood, possibly an automated wood cutter, a splitter, a pile of safety equipment, a good bit of knowledge, and most importantly, the willingness to work hard. It is not easy to process a cord of wood, and it does not sell for that much. Unless you are really willing to get into this, it’s probably left to the professionals. Also, note that woods work (felling trees) is one of the most dangerous occupations out there, so if you do decide to pursue this, make sure you have adequate training and the proper safety equipment. 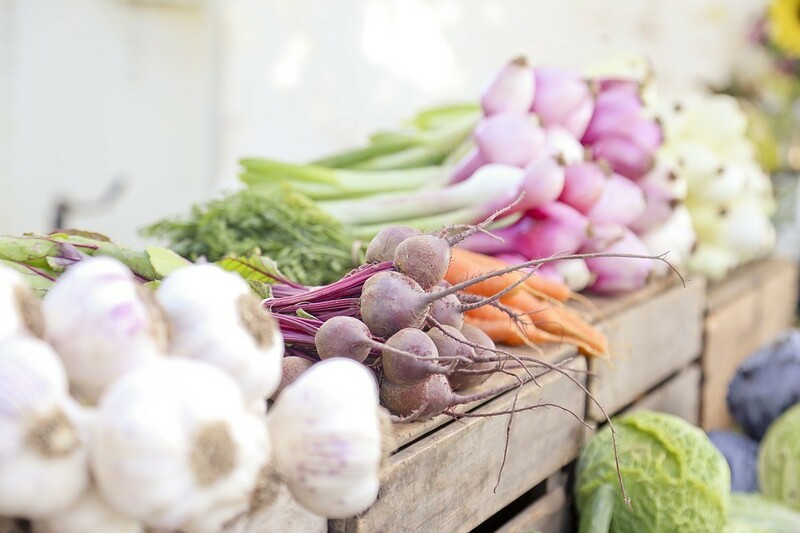 After you’ve been a homesteader for awhile, people will probably be willing to pay you for your knowledge, in terms of helping them get their homestead set up. We would have been well served to hire someone at the initial stages of our homestead development. We could have used help with things like garden layout, poor soil conditions, fencing, drainage, and a few other things. For most, it’s not easy to make money on a homestead. By removing yourself from the swing of society, you handicap yourself to a certain extent, financially. Although you get to march to the beat of your own drummer, you need to understand that making money on a homestead will take some time and effort. It won’t happen over night. Make sure you have a good buffer of cash to see you through the lean times, and just keep plugging away. With a bit of luck and a bit of effort, chances are you’ll figure it out. And remember: multiple income streams is where it’s at! You are far better off earning small amounts from different sources, rather than being reliant on one income stream. You never know what’s coming down the pipe and being diversified will help you manage whatever it may be. OF course developing a wide range of skills can be beneficial in a number of ways including earning some supplementary income. 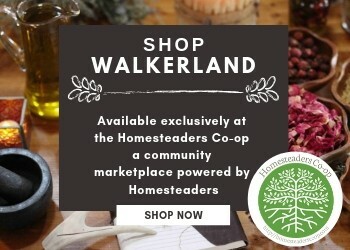 Six Homesteading Skills You Can Learn Right Now will get you moving towards developing new skills, Simple Techniques for Creating Artisan Jams & Jellies offers some ideas that can help you create stand out products that people will be excited to purchase.